WTJU-FM is a noncommercial educational radio station licensed by the FCC to the Rector and Board of Visitors of the University of Virginia. 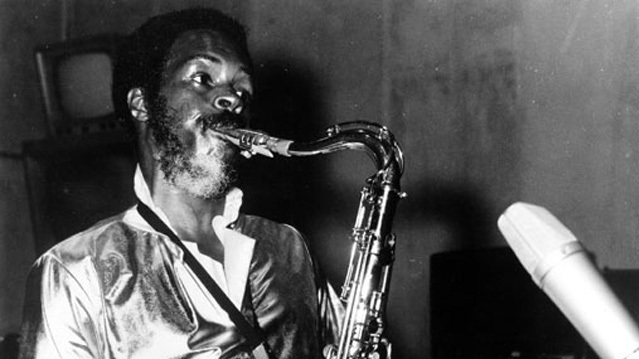 WTJU Mission Statement * To present original, rich, and diverse programming of music and other forms of expression free from the direct constraints of commercial interests, reflecting the broadest educational goals of the University. * To provide the University and surrounding communities with a significant alternative to other broadcast media within the station's service area. * To provide educational, entertaining music and public affairs programming, and information on issues and events of interest to the community. * To serve as a communications link between the University and surrounding communities, bringing the resources of the University to its neighbors, providing opportunities for participation in the creation of programming and the experience of broadcasting, and fostering closer contact among different groups. 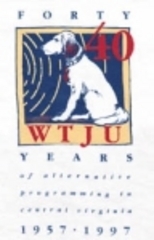 * To archive selected recorded material acquired or produced by WTJU. 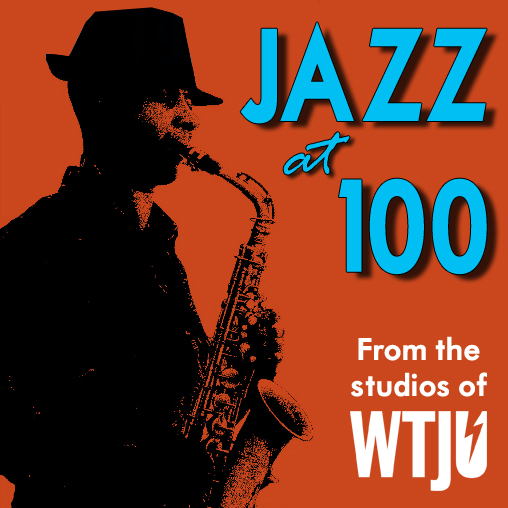 Each week Peter Jones and company perform various children's stories for listeners. 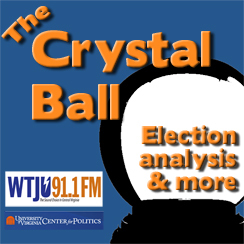 The Crystal Ball with Larry Sabato, Kyle Kondik, and Geoff Skelley features clear-eyed election news, analysis, and projections in a concise package, uploaded every Monday by 12:30pm. "How the Ostrich Got Such a Long Neck" and "Make Way for Ducklings"
"I had Trouble in Getting to Solla Sollew"
"Stone Soup" and "Eye of the Needle"
"Fin M'Coul: The Giant of Knockmany Hill" and "Strega Nona's Magic Lessons"
"Sody Sallyratus" and "Something From Nothing"